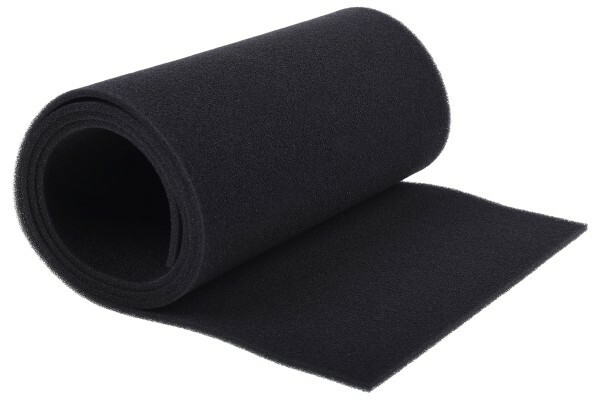 The Phobya DustCover Pro can be used in several areas. That’s the right way to save your computer from dust. 100x20cm can be cut individually so that you can cover even the tightest gaps. Even a fixture has been thought of: a adhesive tape comes together with this set. Available in the colors black and white to match any requirements you may have.